Welcome to a revolution in clear rain vest technology. Unlike clear rain vests of the past, our seamless clear rain vest is both breathable and wind/water resistant. Constructed of CS Seamless Technology, the entire vest does not use traditional sewn seams but instead all seams are bonded. 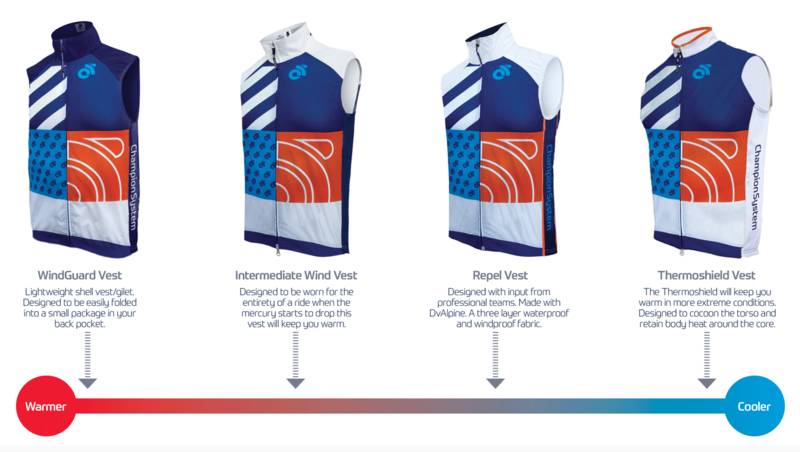 CS Seamless Technology increases circulation and improves comfort not to mention it will keep the rain and wind out. Your team logo can be screen printed on the upper right front only.